It’s natural for children to want to learn new things and have fun in the process. 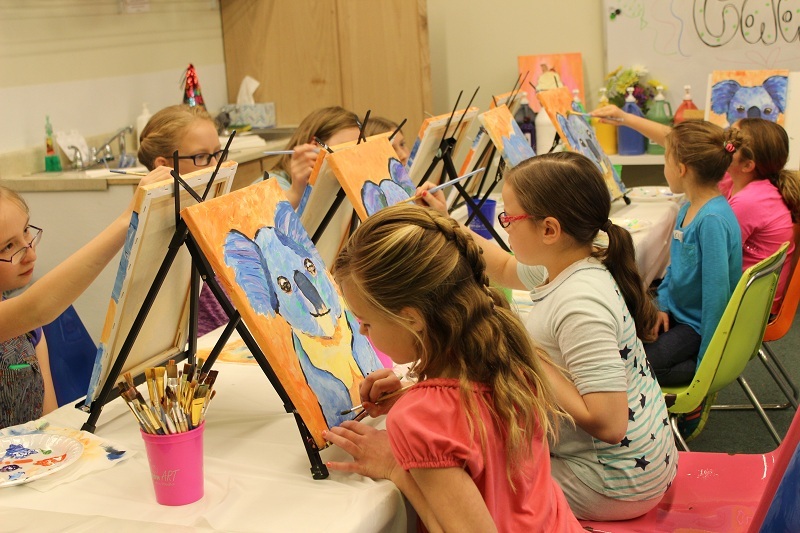 When art is added to the mix, it creates the perfect party! 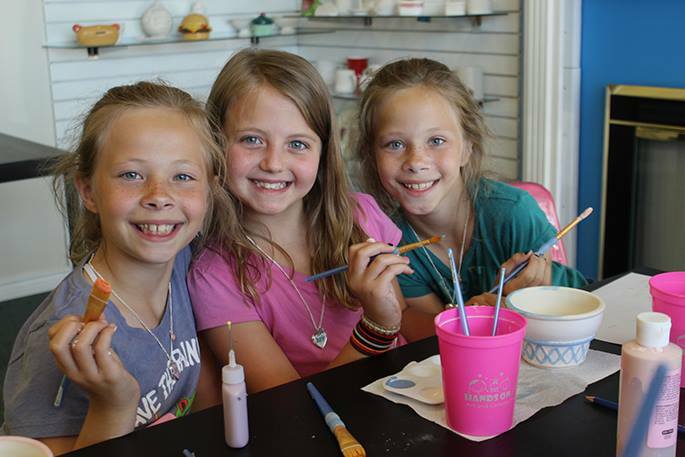 We’ll give your child and their friends the perfect party as they create a memorable masterpiece in your child’s honor. Sit back, relax and enjoy taking pictures of your child’s special day while we do the work! are a great choice for any ages! 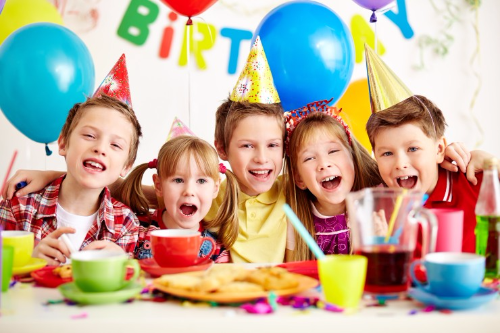 We offer a large selection of pieces and all the materials, instruction and assistance to make of your party the most memorable celebration for your special Birthday Star. are ideal for that passionate artist. Our professional instructor will guide the party step by step to complete a beautiful piece. 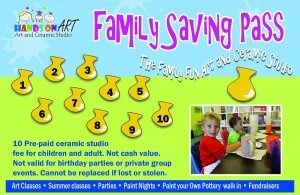 Either you choose from our gallery or we can create a painting to go alone with your childs favorite theme. Typical sizes 11×14.